People usually will visit Disney world at noon. They will like to use sunglasses to protect the eyes from the hot sunlight. But many people forget their Aviator. More than 200 pairs of sunglasses are place in the lost and found department each day. To bring the magic alive in Disney world is not easy. The park has to employ more than 62,000 people to make it work. Walt Disney World resort is so big. The size is similar with the land is San Francisco. However, not all areas in the record are built. Disney only builds 53 percent of the land. 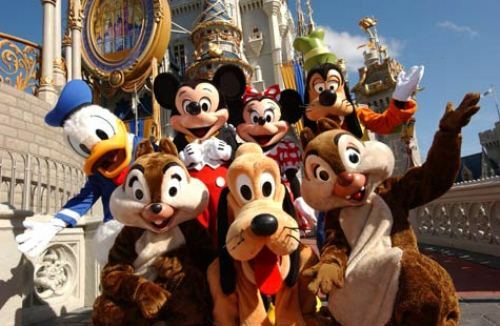 One of the most popular character is Disney world is Mickey Mouse. This little mouse owns more than 290 costumes. The suit can be casual or even formal. You can see mickey wearing tuxedo or even scuba diving suit. 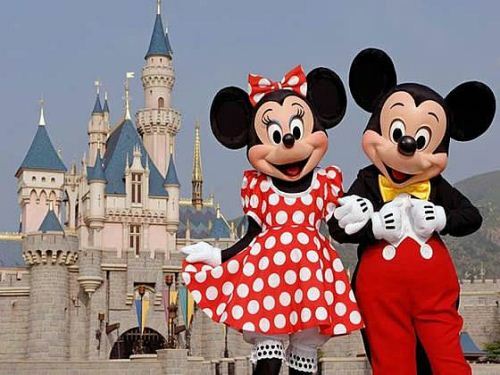 His lover, Minnie owns more than 200 costumes. The beautiful Cinderella always attracts little girls to know more about her. 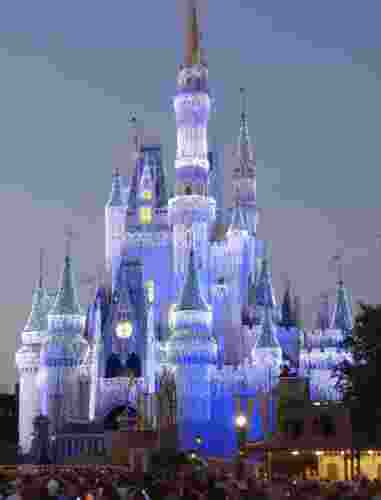 You can visit the Cinderella castle in Disney world. It has the height up to 189 feet. The entire material use to build the castle is made from fiberglass. One of the biggest things that you can see on Disney world is Mickey ears. The length of the ears from end to end is 175 miles. Disney Wilderness Preserve is located 15 miles south to the Disney World. Disney Company bought the 12,000 acre wetland in 1990s. 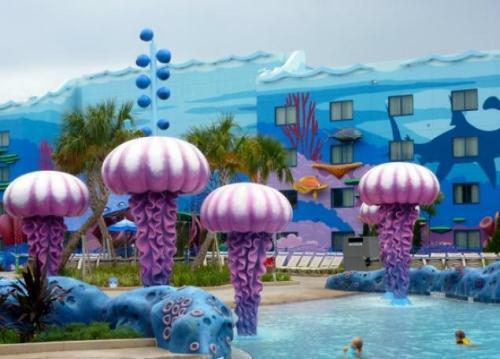 The land is preserved with fund from Disney world for the wildlife restoration. Talkin’ Turkey is one of the most popular items. It was firstly introduced in 1990s. You can find many types of merchandise sold in Disney world with the image of talkin’ Turkey. You can buy the hats, mugs and t-shirt. The first magic kingdom was introduced to the people in 1971. You need to pay $3.50. Today, you need to pay for the admission fee in the rate of $89. You can sleep like a princess in Cinderella castle. But you cannot make a reservation. The winner will be randomly selected by the Disney world every day. If you are lucky, you can sleep here. Visiting a Disney world can be a wonderful activity. 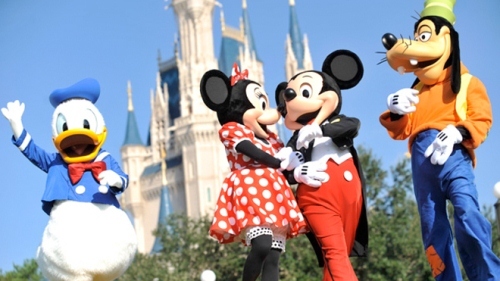 You can enjoy the popular characters like Cinderella, Mickey, Donald and many more. What do you think about the facts about Disney World above?